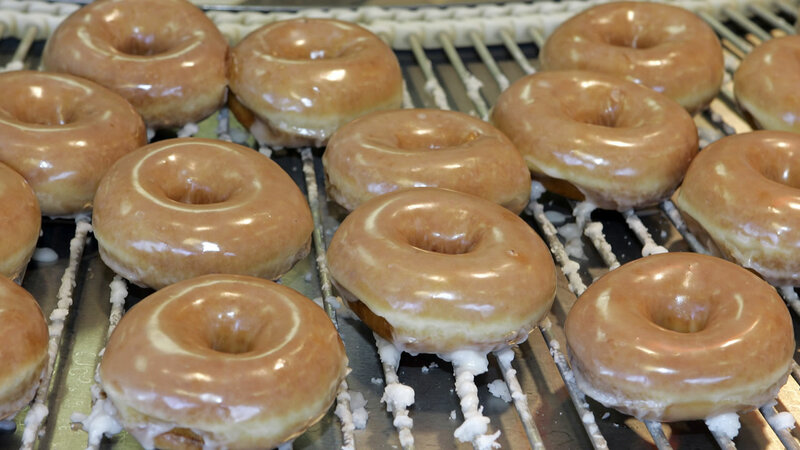 This Saturday, Krispy Kreme is giving away a dozen donuts for free if you buy a dozen. It's called 12-12 Day of the Dozens. The best part is the coupon - it's an ad in which the glaze forms a barcode that stores will scan off of your smartphone. They're calling it "The World's Tastiest Coupon." Click here to learn more about their special promotion.